Inspired by Steve Palmer’s excellent book, Born To Punt, our golf tipster is attempting the ‘face-spitter’. A bet capable of winning so much money you can spit in your boss’s face and quit. 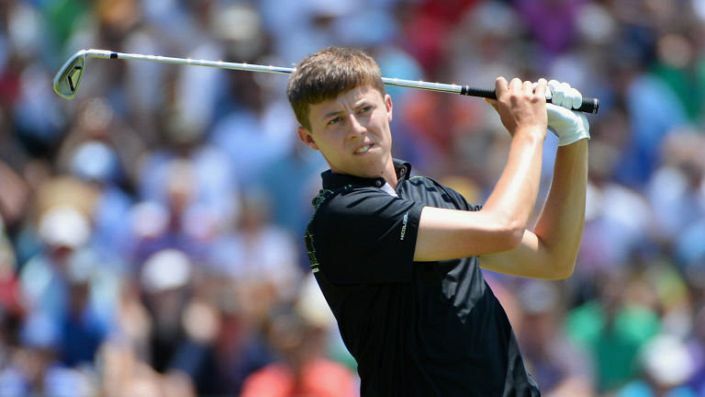 Each-way Double: Jordan Niebrugge @ 200/1 (RTJ Golf Trail Championship) & Matthew Fitzpatrick @ 33/1 (RBC Heritage) 6833/1 with Skybet. Skybet are paying 8 places 1/5 odds at the RBC Heritage events. The PGA Tour keeps to it's usual schedule with the Open on the horizon and the low-scoring John Deere Classic has some strong trends. Has made the top-25 in four of his five visits to the course. Arrives in top form after consecutive top three finishes. The standout player in the field. He looks unstoppable in his bid to complete the hat-trick of wins.